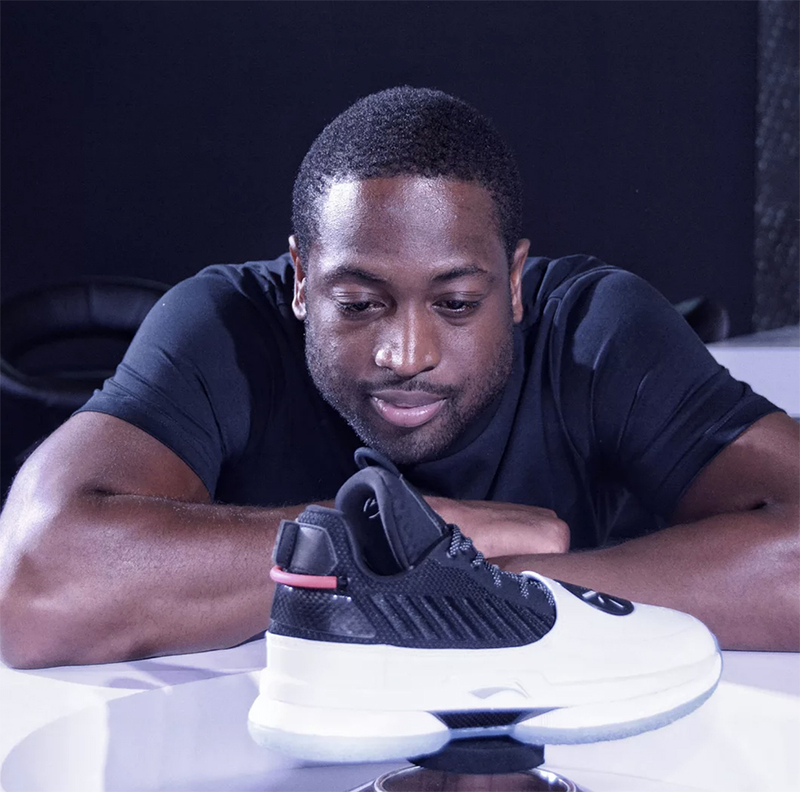 Dwyane Wade recently signed a lifetime contract with Li-Ning and even though he hasn’t resigned with the Miami Heat, nor is it known where he will wind up next season, his signature line will continue. 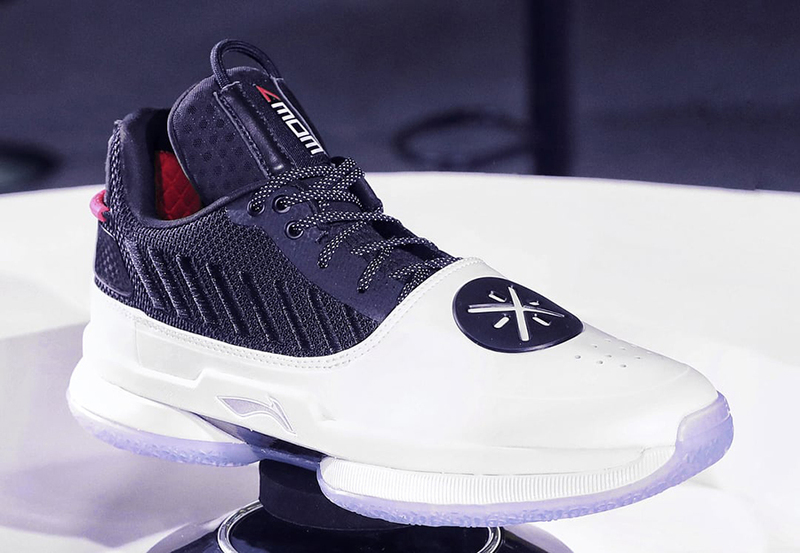 We now have a first look at the Li-Ning Way of Wade 7. The first pair released today at Li-Ning’s world headquarters in a Black, White and Red color combination. This pair features mesh across the upper while a leather overlay lands on the toe. The WoW logo is seen on the forefoot while WOW7 lands on the tongue. At the time of writing, a release date for the Li-Ning Way of Wade 7 has yet to be announced. However once we have more information we will make sure to update you. For now you can see more images and a short video which will provide you with a closer look. 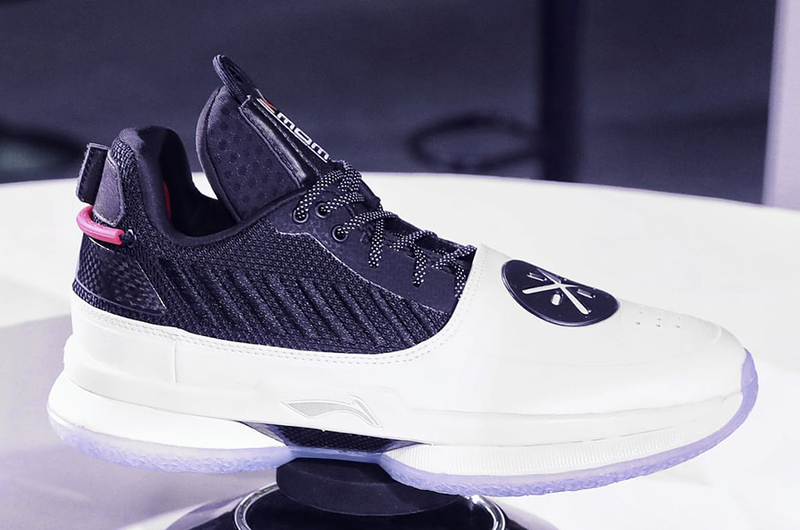 The post First Look: Li-Ning Way of Wade 7 appeared first on SneakerFiles.